TERRE HAUTE -- Police in Terre Haute have released the name of the officer killed in the line of duty Friday while investigating a homicide earlier in the day. Patrolman Rob Pitts was shot in the Garden Quarter Apartments on the south-side of Terre Haute Friday. He later sucumbed to his injuries at an area hospital. In a post to social media, THPD said, "We are sad to report that Patrolman Rob Pitts #196 was the Officer killed in yesterday’s incident. Officer Pitts was a 16 year veteran of the Terre Haute Police Department. Rob is deeply missed, but we are grateful for the time we had with him. Thank you for your continued prayers." 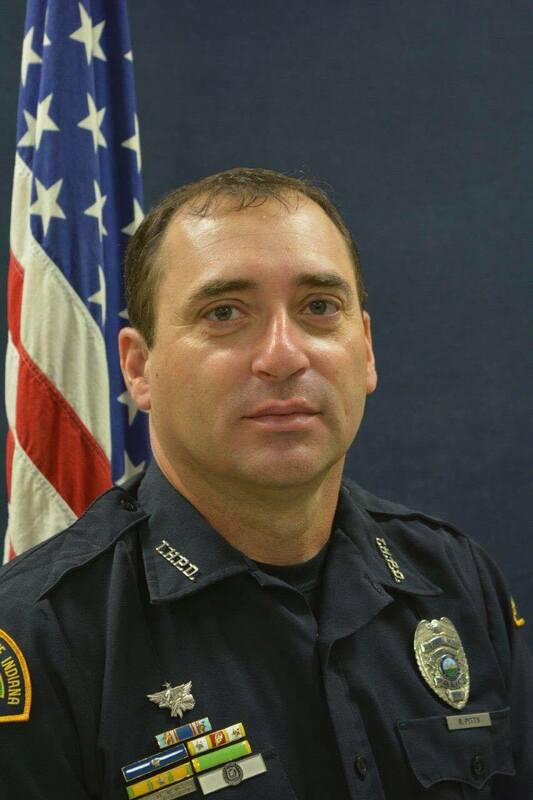 Ryan Adamson with the Terre Haute Police Department says Officer Pitts was a 16-year veteran of the Terre Haute Police Department, according to WTHI-TV in Terre Haute. He tells the station, "Rob is deeply missed, but we are grateful for the time we had with him. Thank you for your continued prayers."